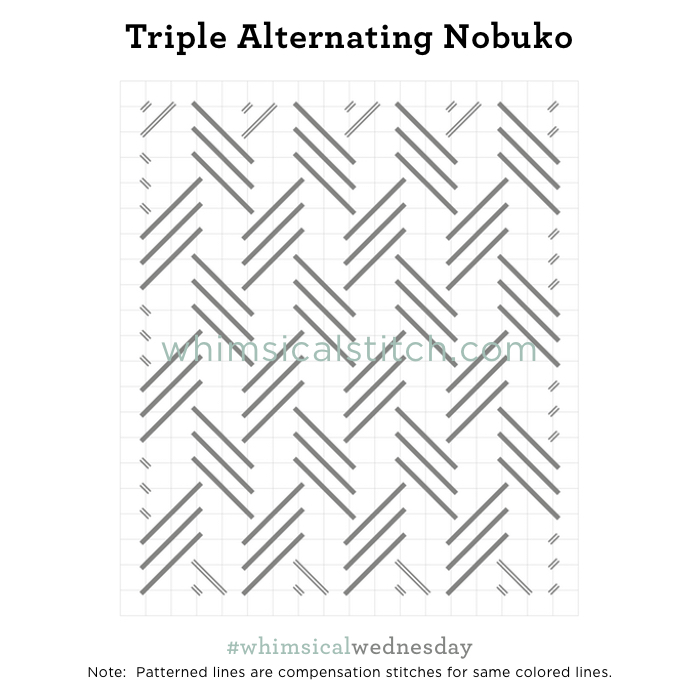 Today's stitch is something that has been flitting in and out of my Pinterest feed. It's an easy way to add height to any area and looks good to boot. Win win! The stitched sample is me playing with Kreinik 1/16" Ribbon and Gloriana Florimel (silk floss) that I had laying around to be put away. I'm happy I did it in an atypical color combo because it illustrates the tall drama of this otherwise unassuming stitch. Frankly, the Cross Stitch accent is completely optional, so the stitch could also enhance any beautiful painting. This would be wonderful as a field of grass, on either the horizontal or vertical axis. Keeping the Cross Stitch intact, this would make an intriguing tree trunk. Any wool or cotton floss would work for the turquoise lines. Have fun with the Cross Stitch here. Use Rainbow LInen or Straw Silk, as thought-starters. 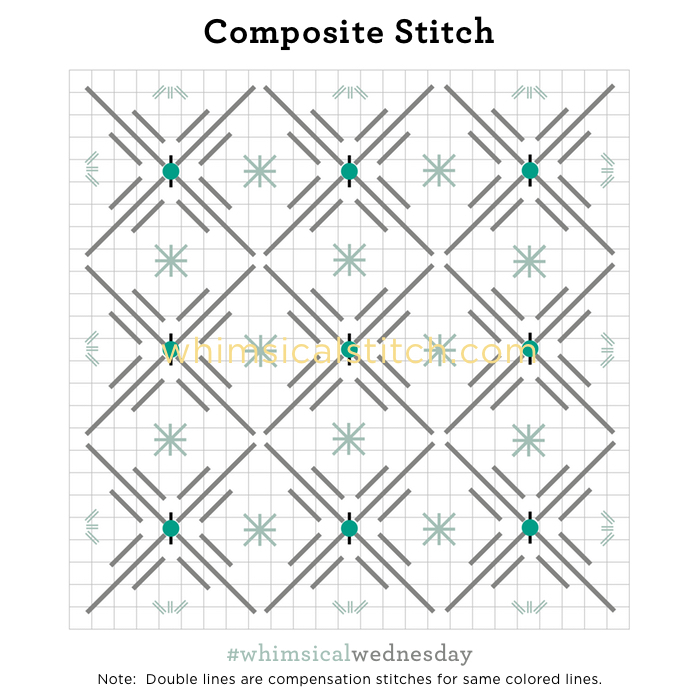 This tall symmetry of this stitch also lends itself for elegant architectural applications, such as the columns of a fireplace mantle, or a door. It would make a fantastic roof, especially on the horizontal axis.